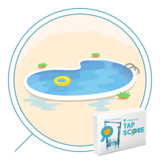 Tap Score offers you an easy way to test your water in a professional laboratory. Our water quality testing packages focus on lab testing chemical, physical and radiological contaminants because lab testing is the most accurate analysis. However, for many types of bacteria and other biological contaminants in drinking water, it is prohibitively expensive to ship the necessary volumes of water overnight in the mail and at the right temperature. 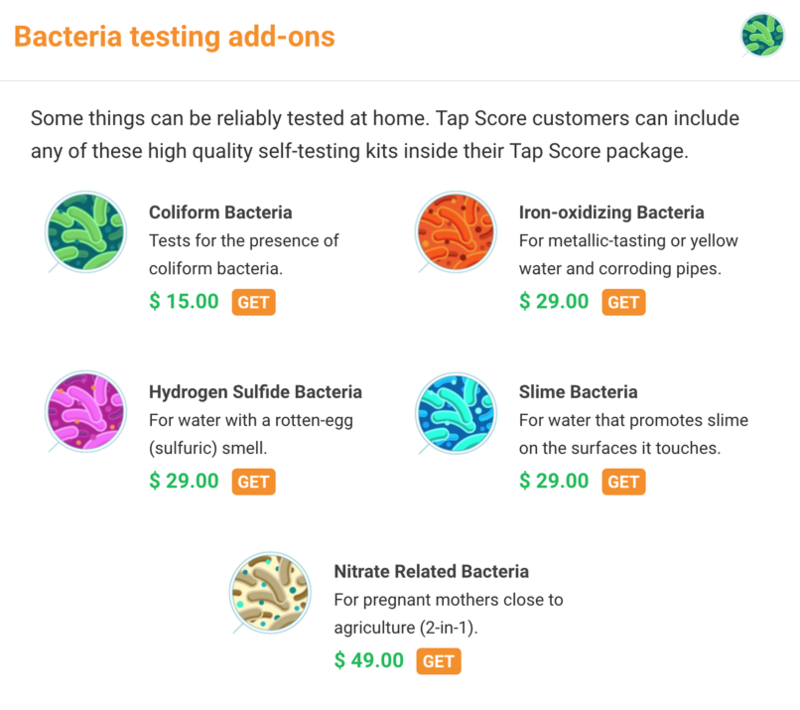 To make bacterial testing more affordable and still accurate, SimpleWater Tap Score offers customers professional grade self-testing kits for biological contamination. Many customers choose to add certain self testing kits for analyzing their water quality for bacteria and other biological parameters at home. 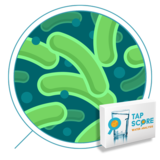 What are Tap Score's Bacterial Tests and Which Should You Add to Your Water Test? Do you have reddish stains on clothing and/or reddish brown/yellowish slime on fixtures? The cause might be iron related bacteria. Does your tap water have a rotten egg smell or taste? Sulfate bacteria give off a stink! If you have that rotten egg smell and notice a darkening of water and/or corroded pipes or fixtures, your drinking water may suffer from slime forming bacteria. Nitrates are tasteless, odorless, colorless, so it won’t be easy to know if you’re facing nitrate problems unless you test. If you’re on well water near a farm, you may want to test to make sure nitrate-fertilizers aren’t leaching into your water supply. While cryptosporidium is a top culprit affecting pools, lots of bacteria can live in your pool. With summer coming up, you may want to have a plan to tackle bacteria that can cause upset stomachs or diarrhea. Get your pool test kit and make sure the coast is clear to jump in with a year’s worth of tests. Coliform bacteria might not give you an upset stomach, but it is a key indicator to indicate that pathogens might be in your water. Coliform can get into your water from leaky septic systems or improperly treated utility water (rare, but this can happen). Algal blooms in your area are one indication that algae could be in your water supply if you’re on a shallower well. Otherwise, algae at the water source for your water provider can lead to algae at the tap. Some types of algae are toxic, but often algae just causes a moldy taste and smell and is harmless. Our algae tests are coming soon. Once you’ve chosen a water test that is best for your tap water, you can either add a specialized order for a variety of tests here or choose an “add-on” option. 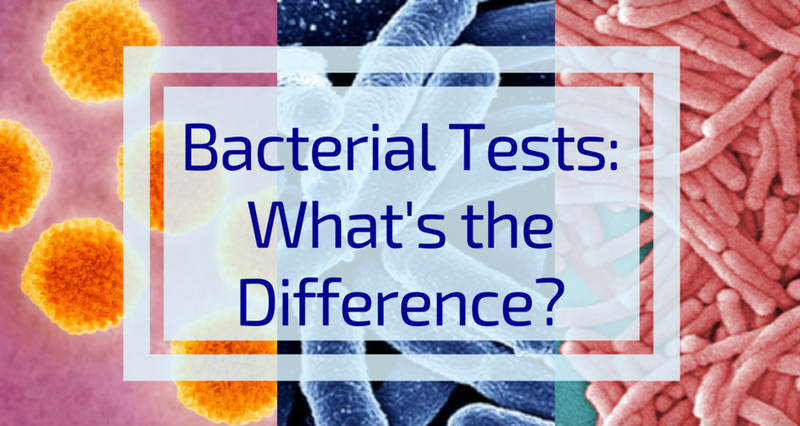 Get your customized Coliform, E. Coli & Heterotrophic bacteria test here: Pro Bacteria Test I. Get your customized pathogen test of Salmonella and some species, Citrobacter, Proteus, Edwardsiella, and Klebsiella here: Pro Bacteria Test II. Jump into summer with our Complete Pool Testing Package, which includes 1 year of weekly home test strips, 1 annual lab test analysis, 2 pool-related bacteria tests, 1 UV light to analyze bacteria, and 1 Healthy Pool Log. Once you’ve chosen the water test that is best for your tap water, you’ll see a big orange button saying “Add to Cart”. Scroll down and you’ll see “Bacteria Testing Add Ons”. Click “get” for as many tests as you would like to add to your water test! If you have any questions, or suspect a bacteria that you don't see on this list, feel free to contact us at hello@simplewater.us and we’d be happy to help!